At the outset, I am giving this book two thumbs up. 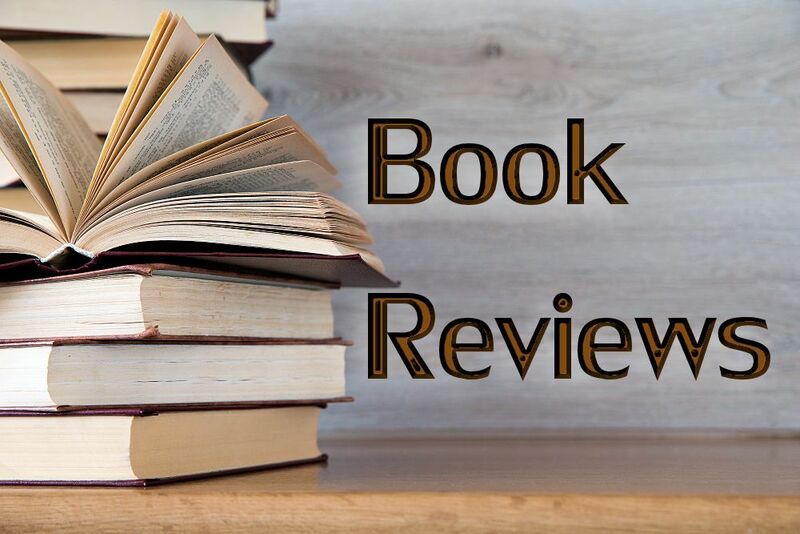 Meticulously planned, brimming with fresh insights, and fun to read, it rewards the reader at every turn of the page. For example: Apart from the question of her historicity, Eve is the first person in scripture whose words are recorded. The fortune-telling slave-girl in Acts (16:16–19) is the last. Freeman makes the connection: the slave-girl is spiritual kin to Eve in their mutual desire for freedom and self-realization. One has the impression in reading Bible Women that the words of women are overwhelmingly (but not always) positive in their courage, spirit of enterprise, and profound spiritual insight. Bible Women brings into focus how often the words of women change the course of events. One example is the woman of Bahurim (2 Samuel 17:17–21), whose clever ploy saves David’s life. In eight words, “They have crossed over the brook of water,” she misdirects those who would have overtaken David’s men. Another example can be cited. Deborah, whose words in Judges 4–5, powered by prophetic insight, summoned Barak to vanquish the Canaanites. Nor should we overlook Judith, who speaks at length in the Apocrypha, trusting in God but formidable in planning and action. She invokes God’s blessing upon the ensnarement of Holofernes, then does what has to be done to save her people from the relentless marauding of Nebuchadnezzar. 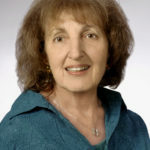 Freeman compares Judith with Paul and Job in her theological speculation on God’s providence through all human experience of suffering and oppression. She opines that Judith’s “similar words of wisdom” have gone (mostly) unacknowledged. Then we meet the courageous mother of seven sons who were threatened with torture and death (2 Maccabees 7 and 4 Maccabees 16–18). She urges them not to betray their faith but to stand fast in the hope of resurrection life. God’s power and provision, active since the universe was created, would be unfailing. This is a lead-in to the later suffering and resurrection of Jesus in the New Testament. We also meet women who are immature in their faith, but teachable. When Salome, mother of James and John (Matthew 20:22–23), asks for preferential treatment for her sons, she is admonished by Jesus; some matters are up to God. A defiant group of women in Jeremiah (Chapter 44) deserves our sympathetic attention despite their somewhat unorthodox theology. They are women who fled to Pathros in Egypt, persisting in the worship of the Queen of Heaven (Asherah). When challenged by Jeremiah, they retorted that life was better when they poured out libations and offerings of cakes known as “goddess cookies.” Freeman notes that one scholar suggests the women saw the Queen of Heaven as connected to the God of Israel, and, thus, the women’s intentions were not without merit. Then there are women who are less than admirable in the face of adversity. Job’s suffering—the loss of his children, social standing, and health—was calamitous for his wife as well. Her lament in Job 2:9 still reverberates: “Do you still persist in your integrity? Curse God and die!” I think this poor, unnamed woman was venting and really meant, “I want to be happy again.” Freeman puts an unusual spin on the story, casting the wife in the role of skeptic whose remarks lead, ultimately, to a better understanding of the ways of God. At the conclusion of the book of Job, we see that tragedy is often random, and not a sign that God has forsaken us. Finally, in the New Testament, we hear from Pilate’s wife. Do not condemn that innocent man to death, she warned, unnerved by a vivid dream that night. Her warning went unheeded, but Pilate’s wife will always be remembered as the woman who intervened to try to save Jesus, speaking truth to power (Matthew 27:19). 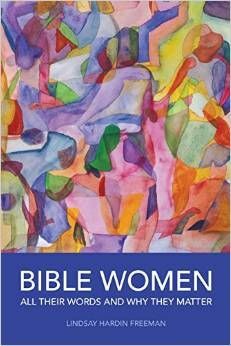 How does Freeman’s work compare with other books on women in the Bible? One obvious difference is that she focuses on the words of women rather than stories about them. Women speak for themselves. The book is comprehensive; even the women in the Apocrypha are included – 93 women in all, named or unnamed. It is interesting to note that only 49 are named. Back-of-the-book statistics and suggestions for use are thoughtfully planned. There is even a list of the number of words spoken by each woman, in descending order. For those seeking more scholarly details, the endnotes will prove rewarding. Another point of departure from most books in this category is in the presentation of the text. Chapter headings and a highlighted summary of the main points make reading and comprehension easy. Despite the summary form, all salient points are there, including the biblical context. Freeman’s sense of humor is irrepressible, but she skillfully navigates the pitfalls of wit. That is, she is colloquial but always in good taste. Her adroit choice of words is seen where she describes how “Laban shuffles Leah into the wedding tent instead of Rachel” (italics mine). I find no material fault with Bible Women. Of course, the number of words spoken by each woman varies with translation. This is not an oversight; the NRSV was chosen deliberately. Working with a dedicated team of laypersons at Trinity Episcopal Church in Excelsior, Minnesota, Freeman has accomplished what she set out to do with thoroughness, originality, and flair.